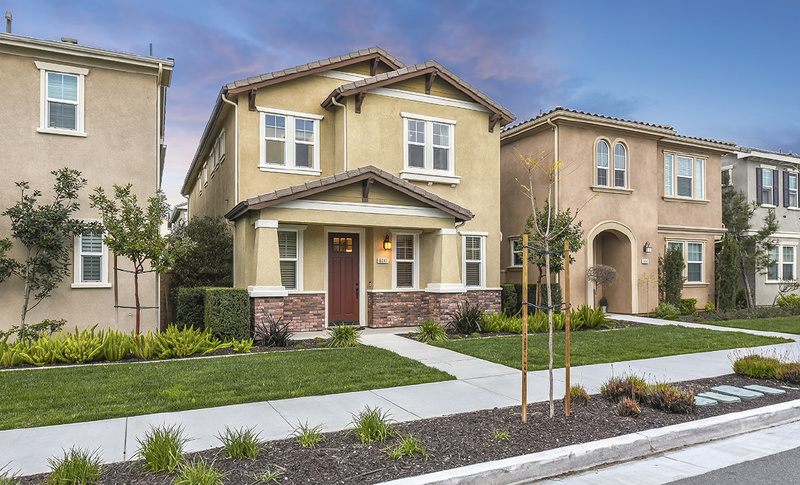 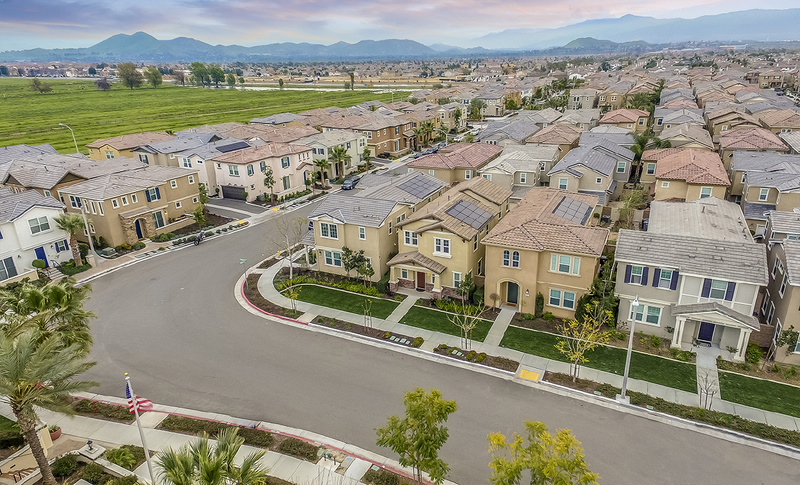 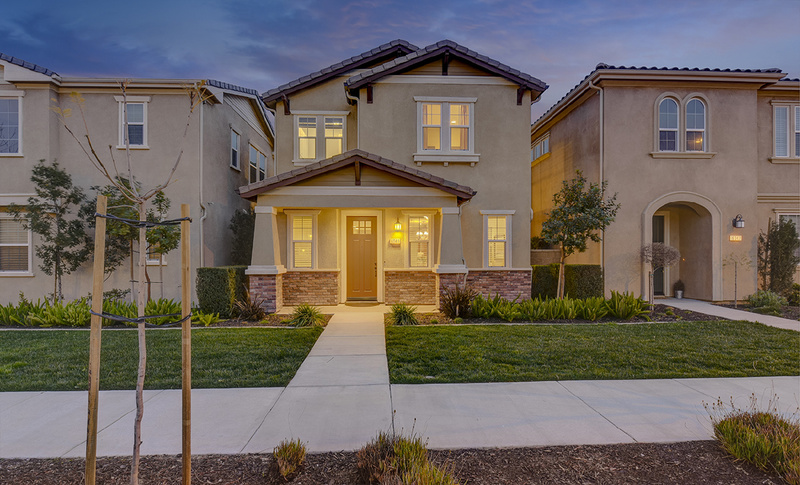 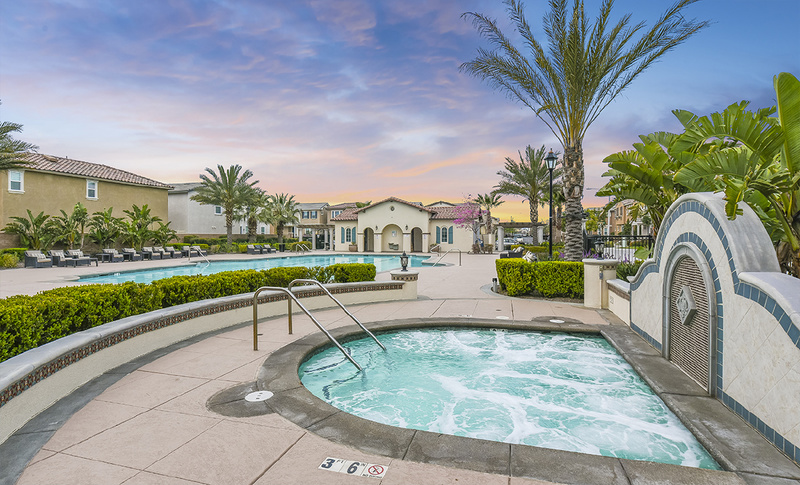 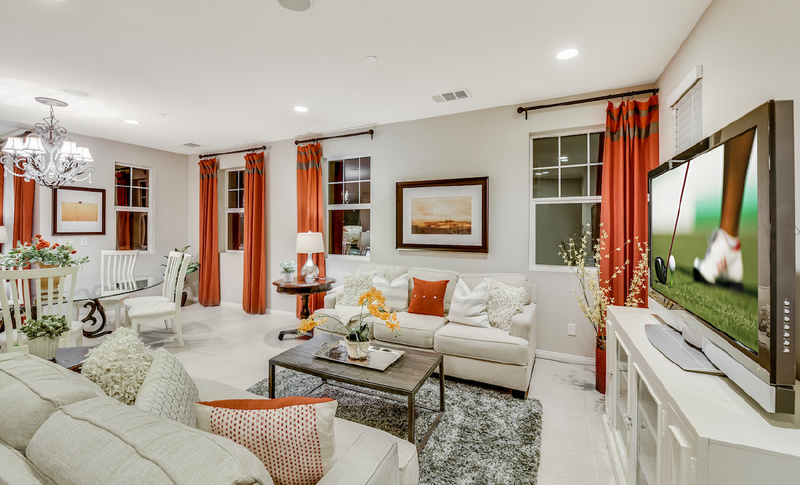 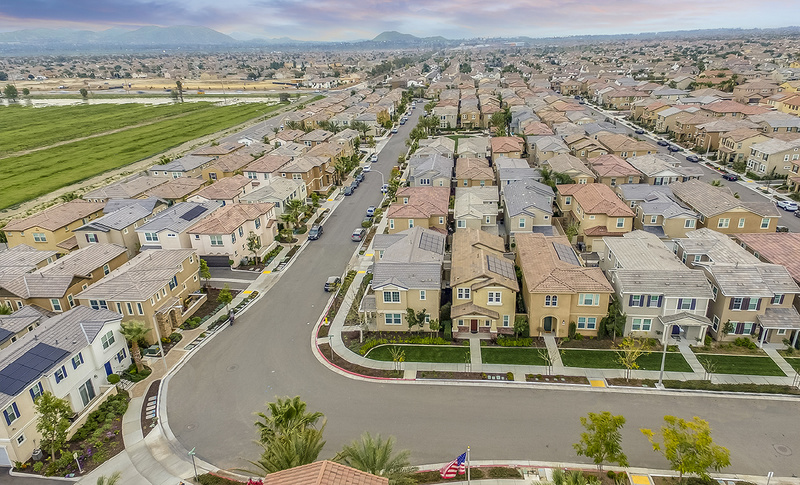 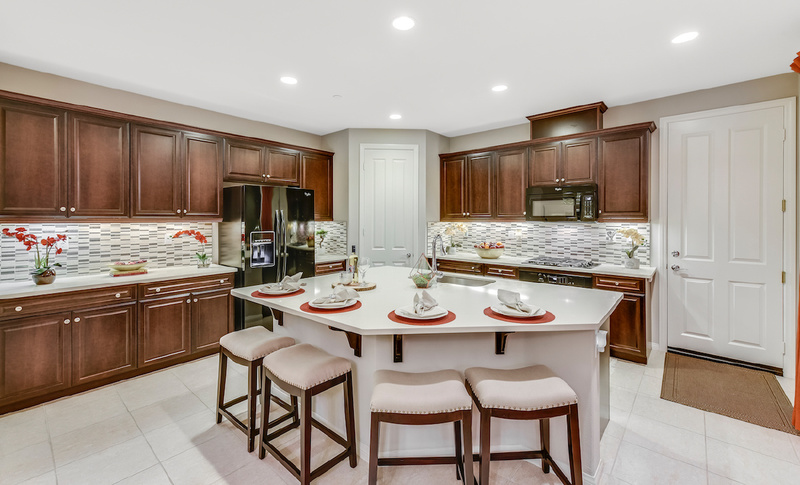 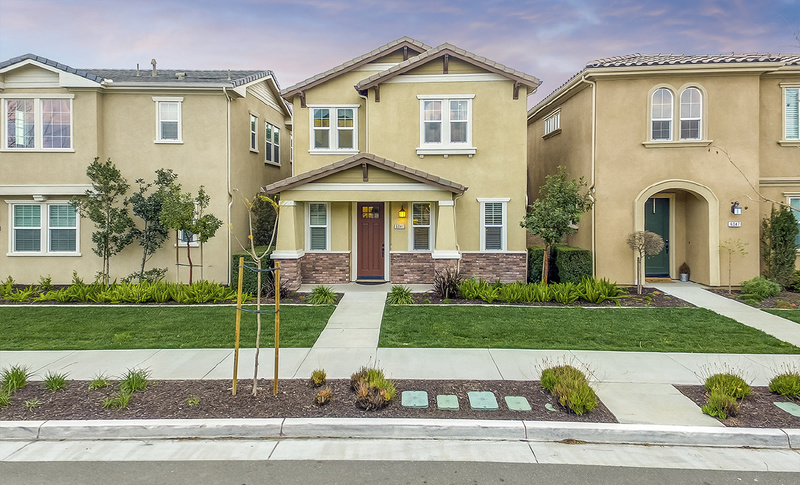 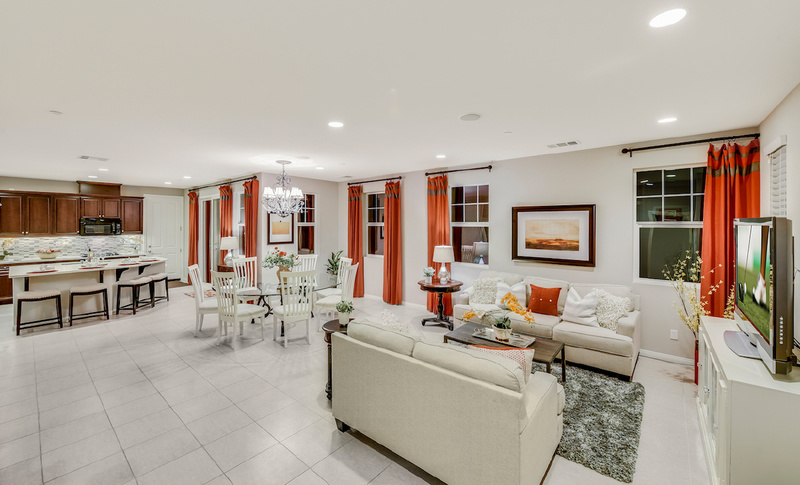 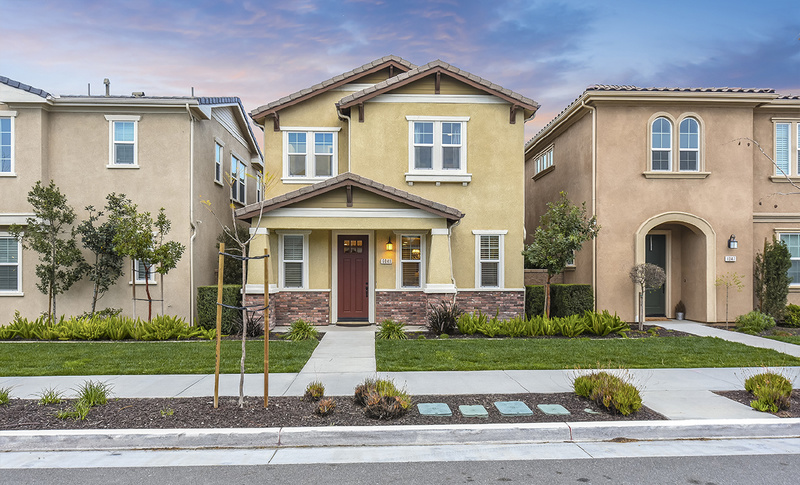 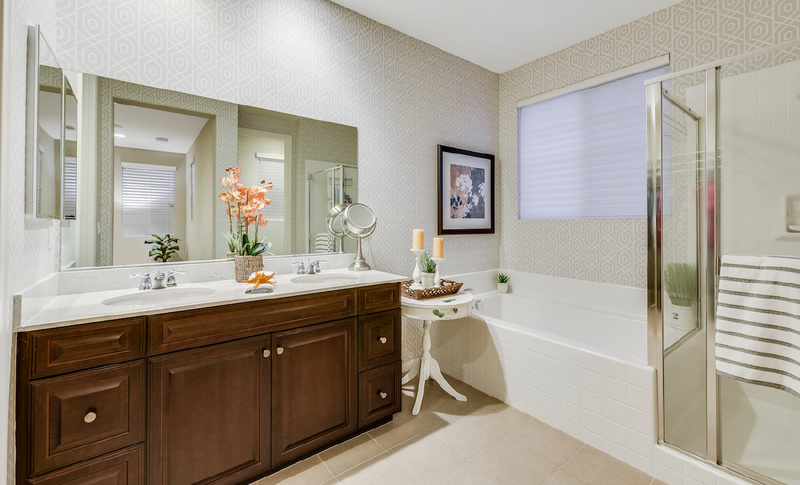 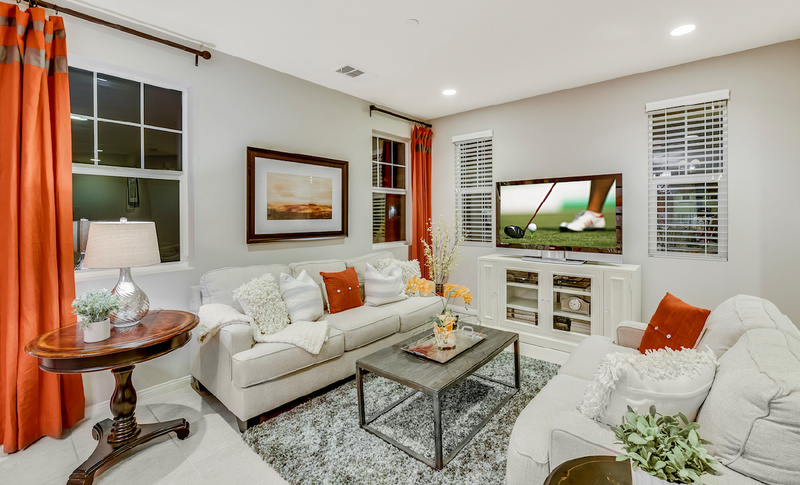 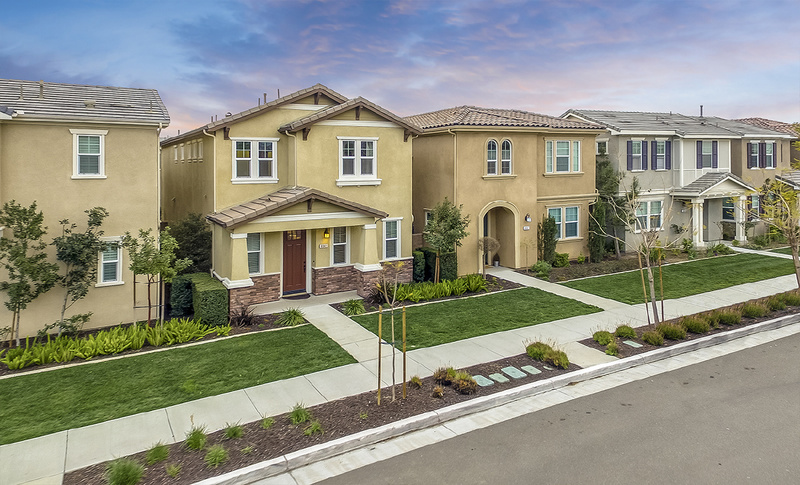 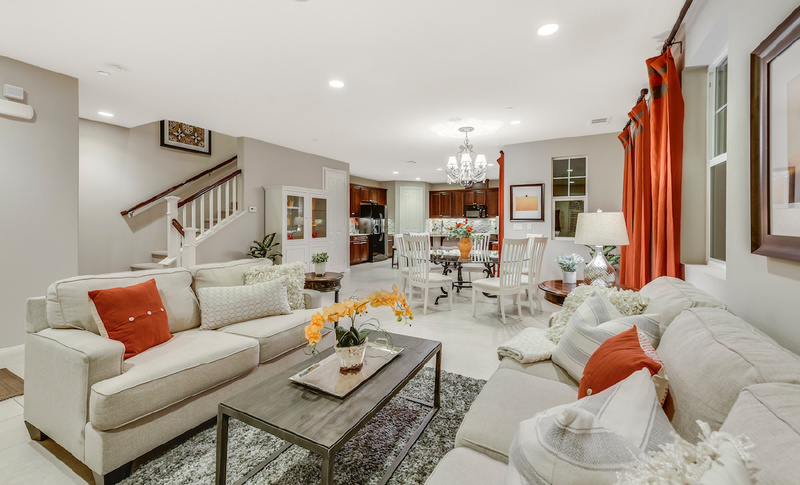 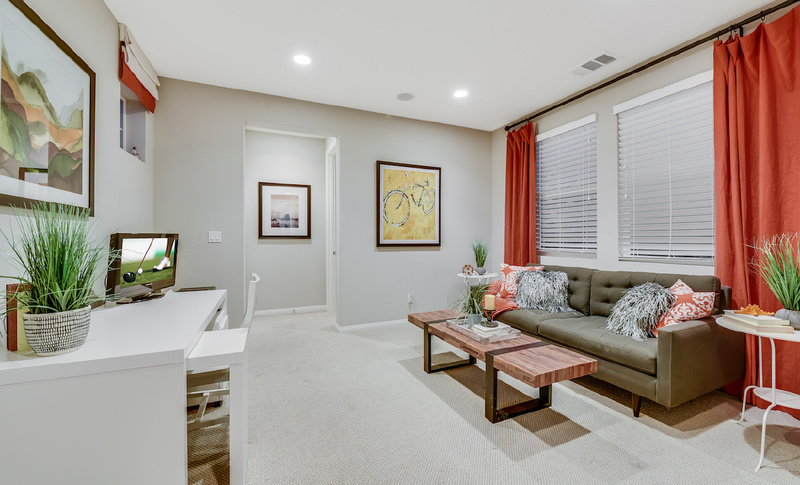 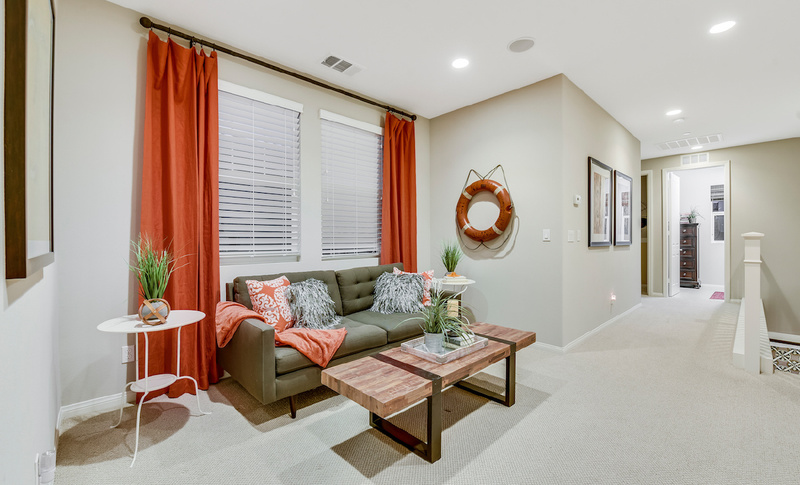 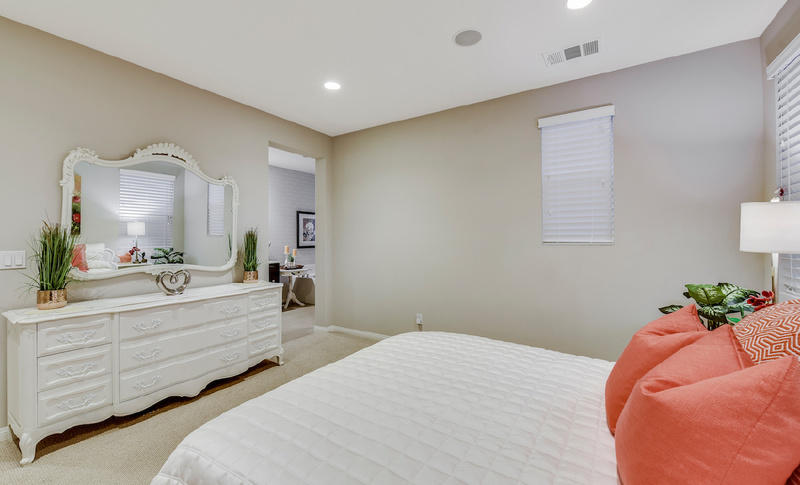 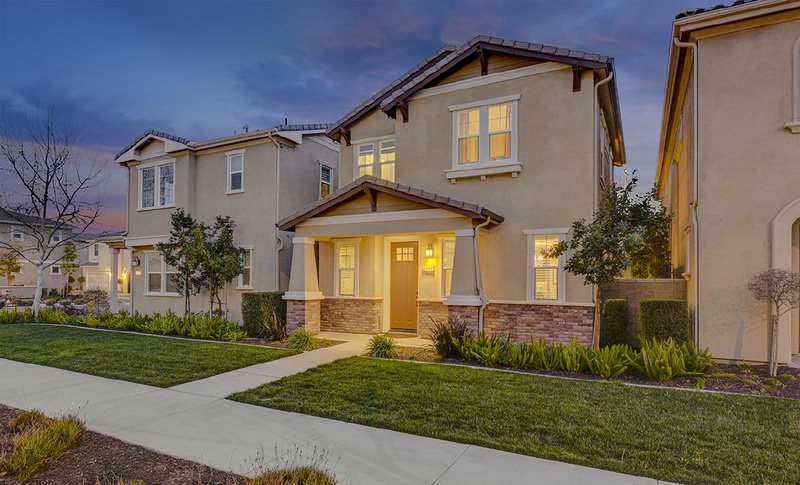 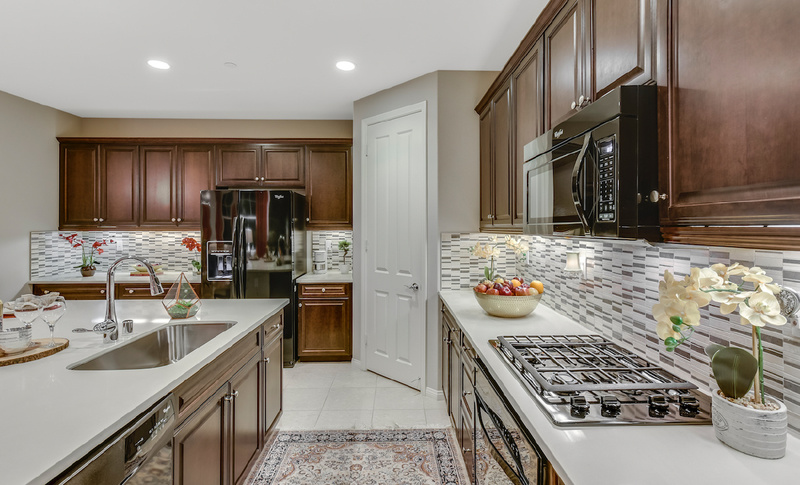 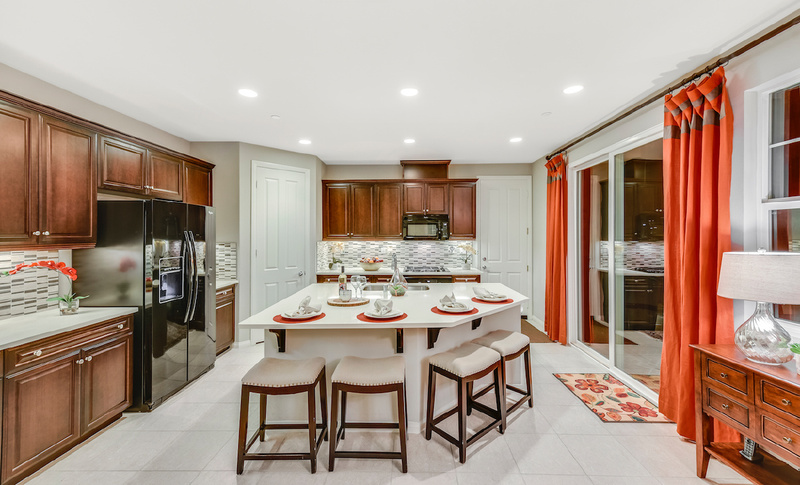 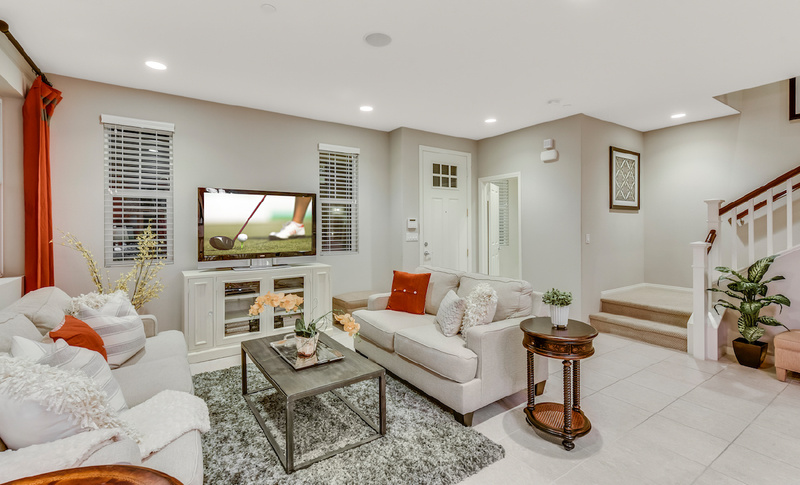 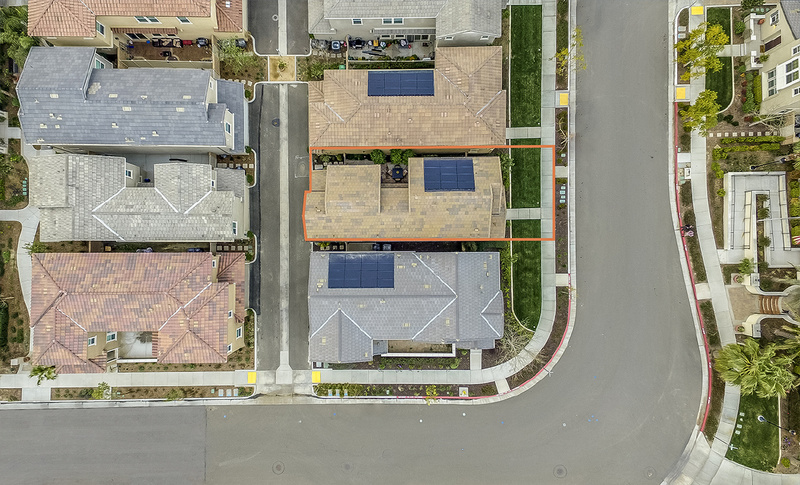 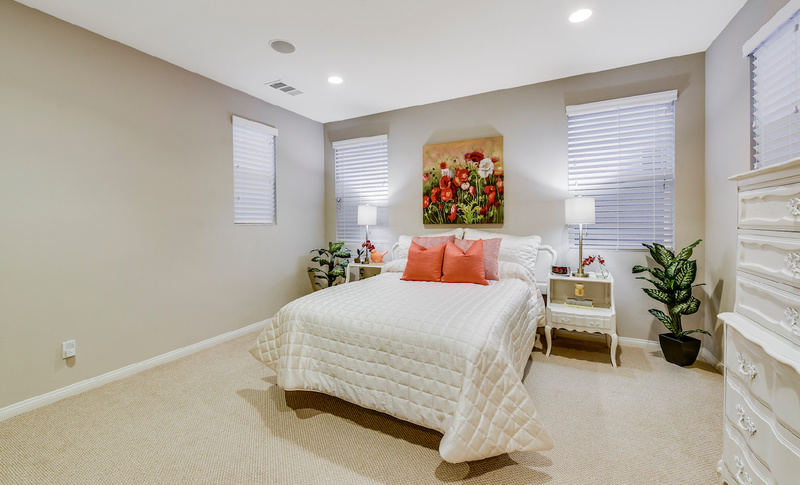 "The Boutique Real Estate Group - A Worldwide Luxury Real Estate Company	| Property for sale in Eastvale, 6041 Snapdragon Street"
6041 Snapdragon Street is a beautiful former model home in The Lodge Community in Eastvale. 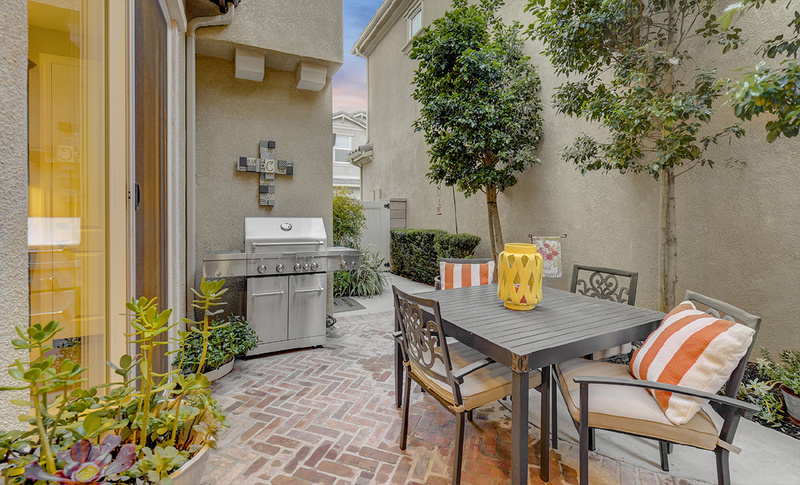 Ranked as one of the best cities in Southern California to live in and located in the perfect location this home spans 2,022 sq/ft of living space. 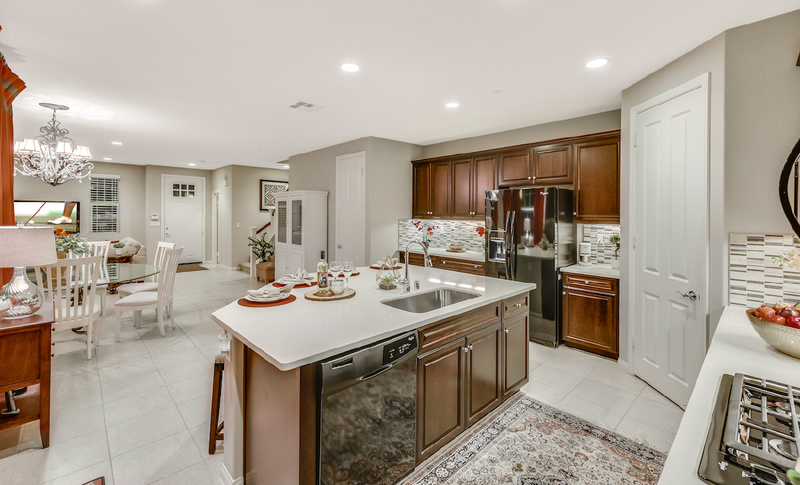 Large, spacious family room opens up to a gourmet chefs kitchen with quartz slab countertops, custom backsplash, professional grade appliances, and large center island that opens to the professionally landscaped patio. 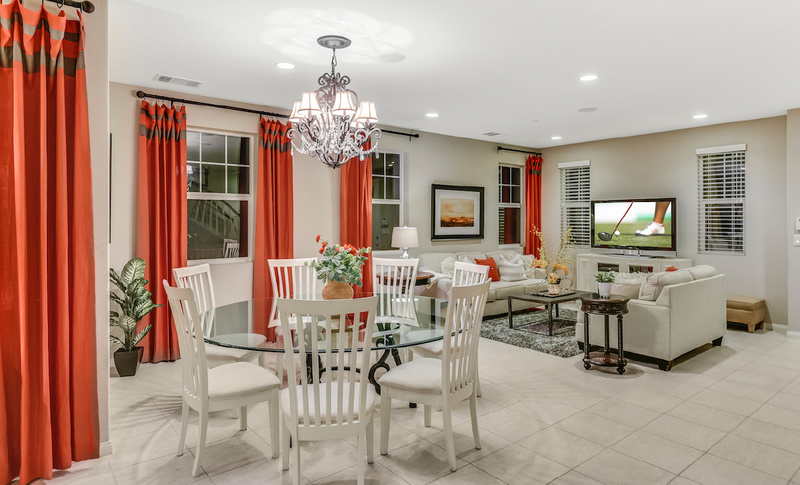 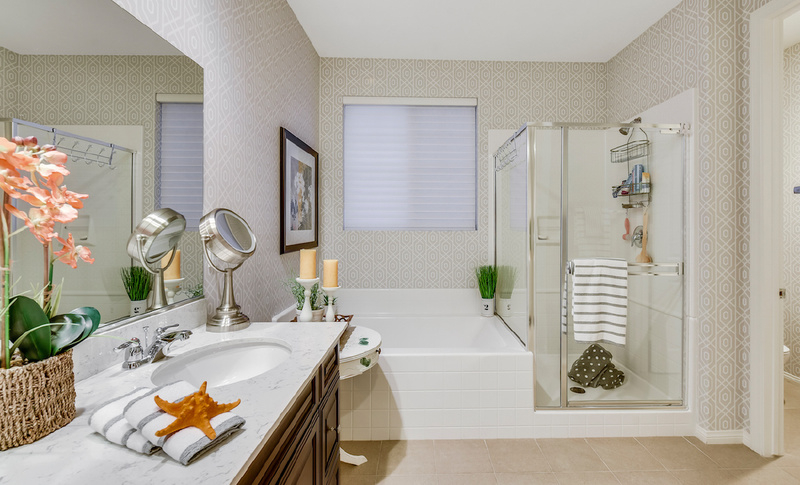 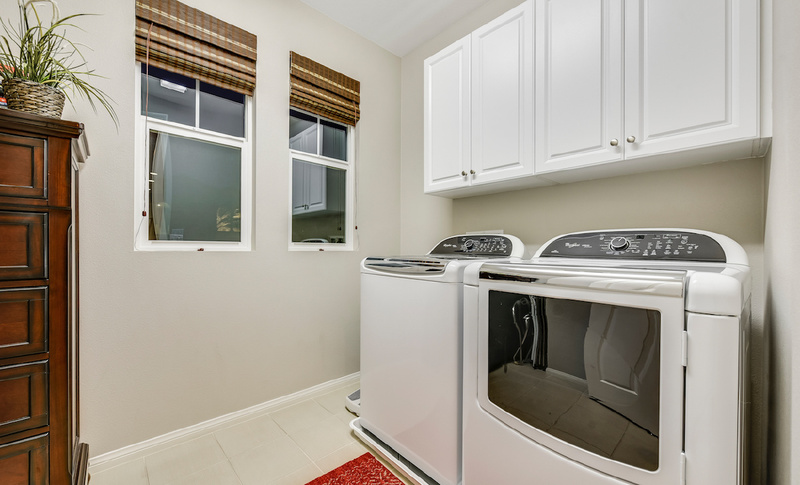 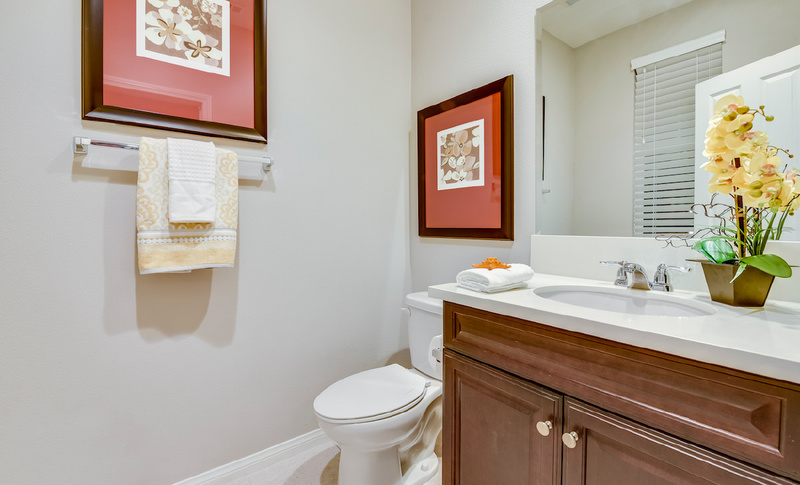 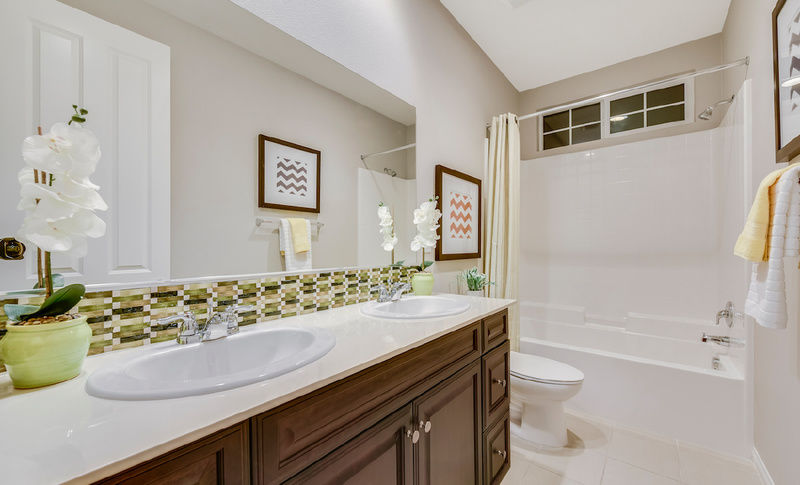 Upgrades everywhere in the model home! 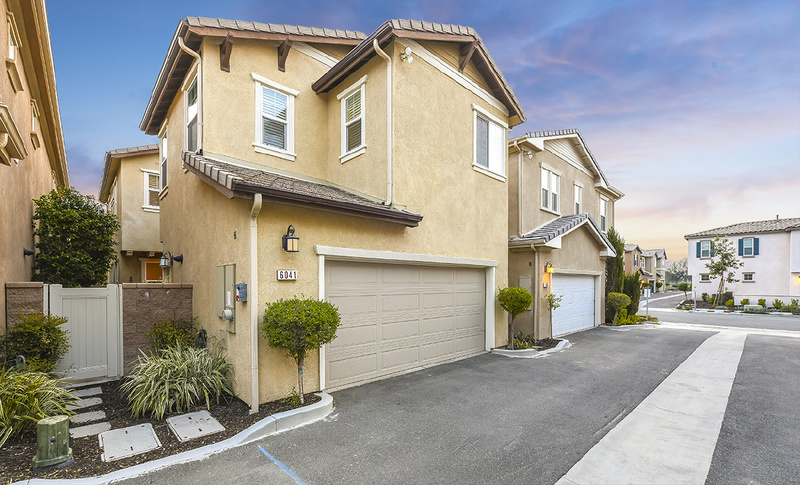 Totally paid off solar panels, tankless water heater, custom tile flooring downstairs with attached two car garage leads to the spacious upstairs with 3 bedrooms and a loft. 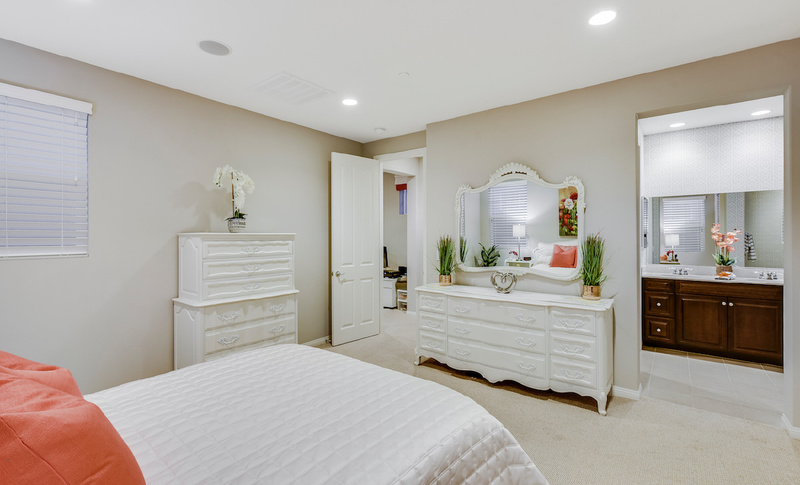 The opulent master bedroom & bathroom features a large walk-in closet, dual vanities, large bathroom with massive tub and walk-in shower. 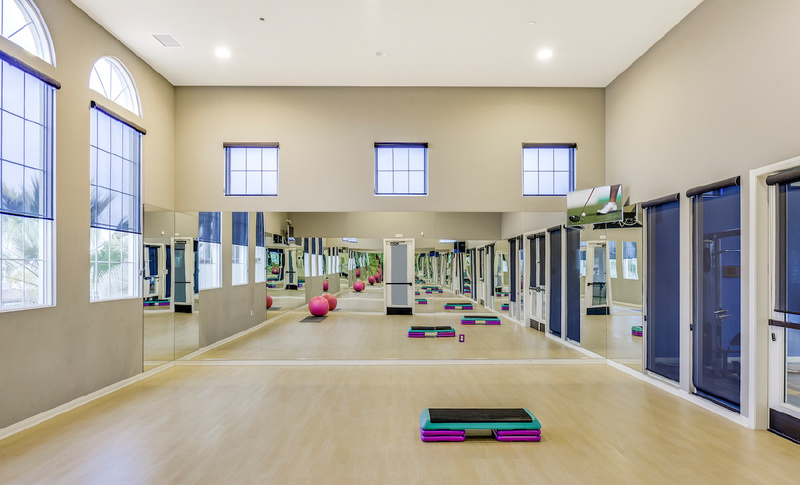 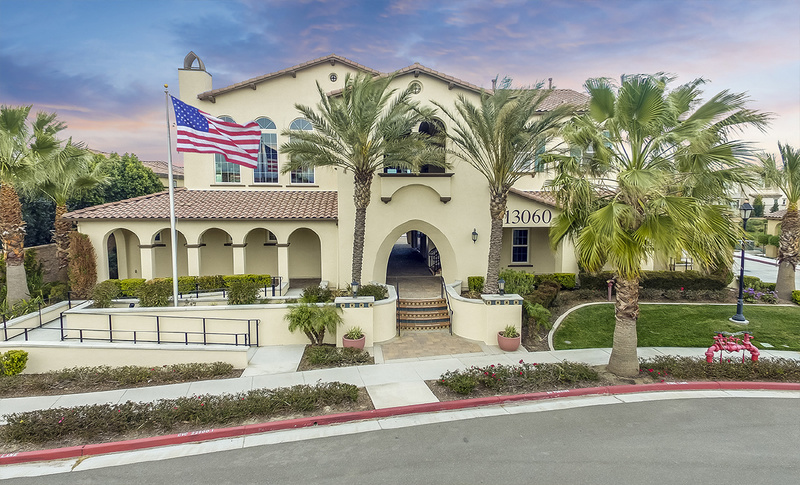 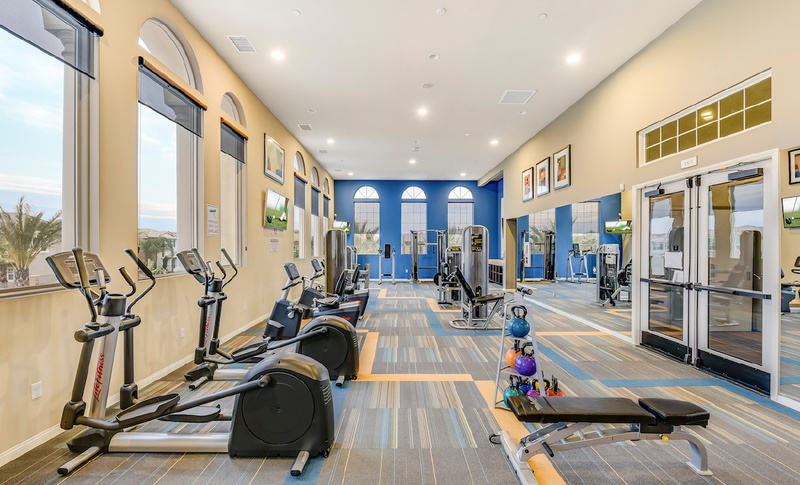 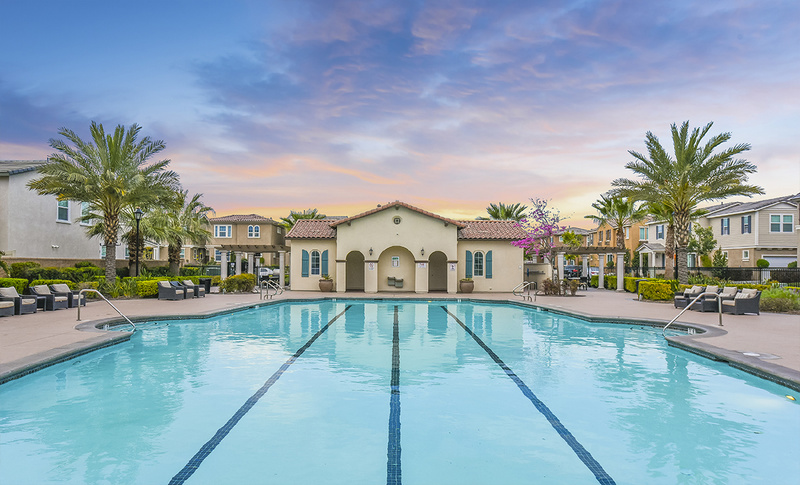 The community features an amazing clubhouse, pool & spa, fireplace, full gym, yoga studio, and the clubhouse can be reserved for parties as well. 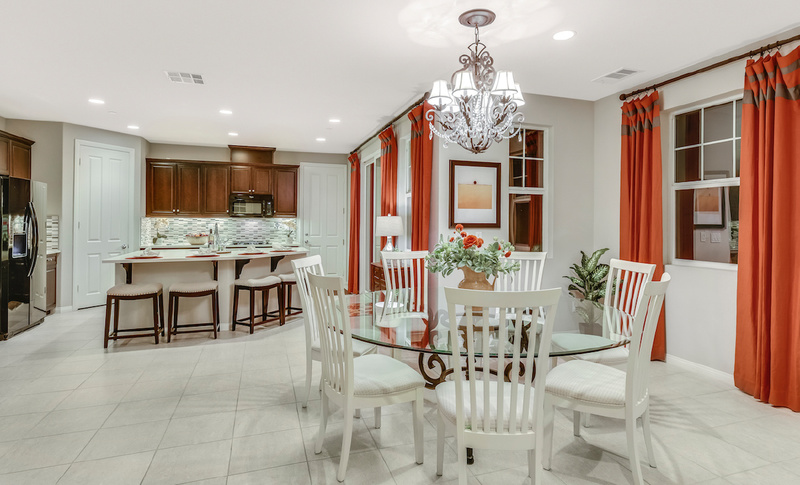 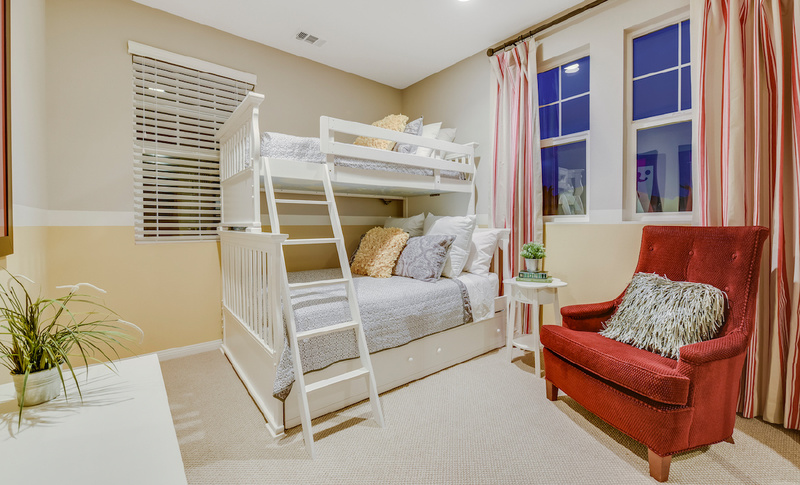 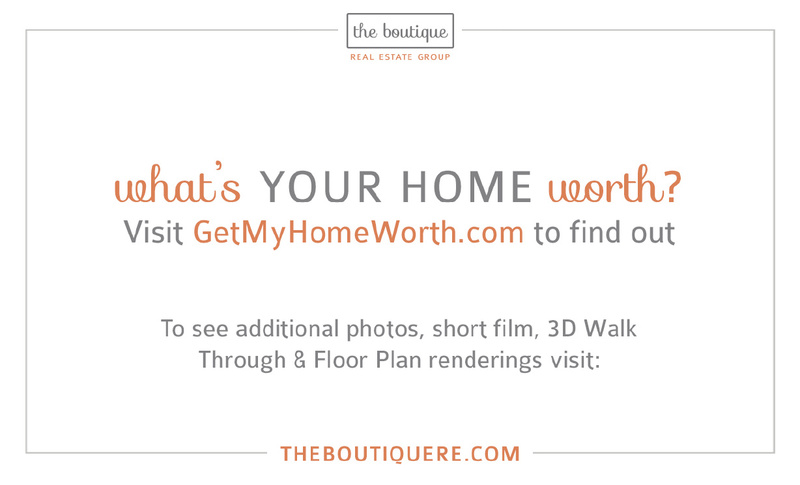 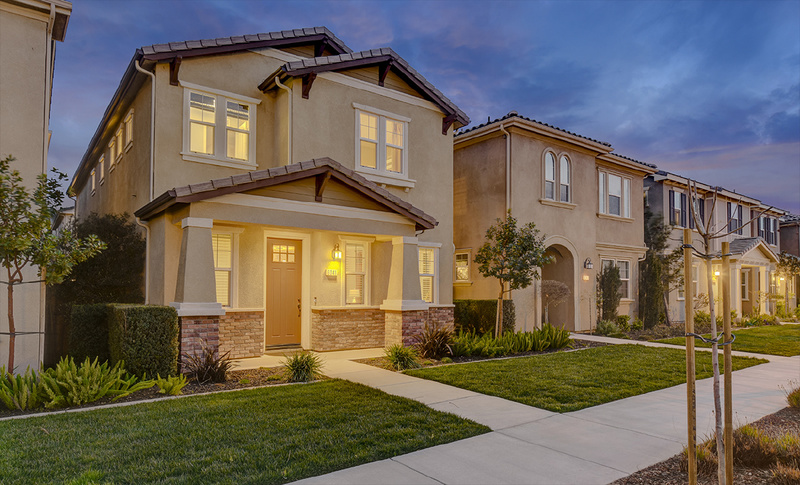 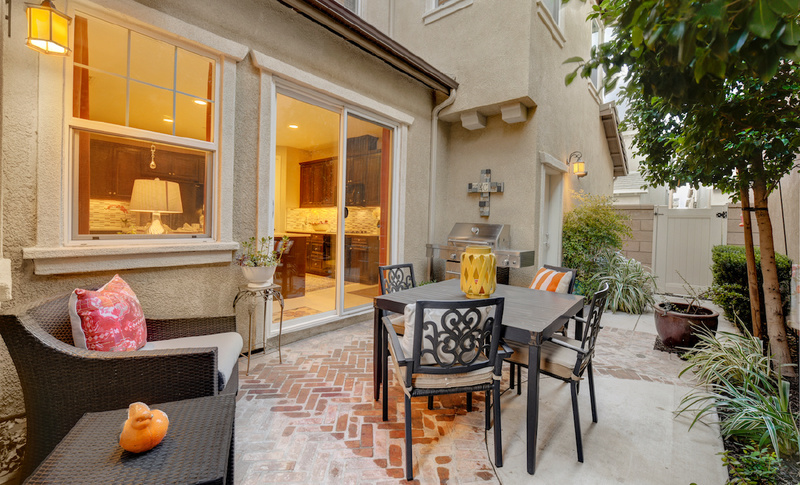 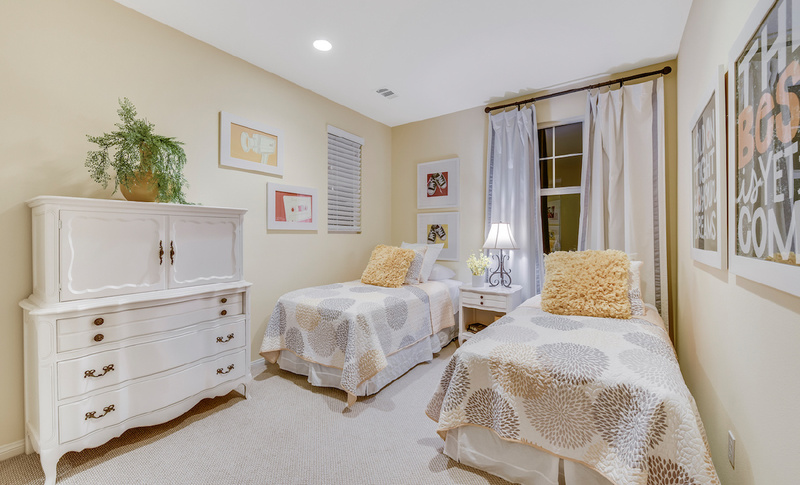 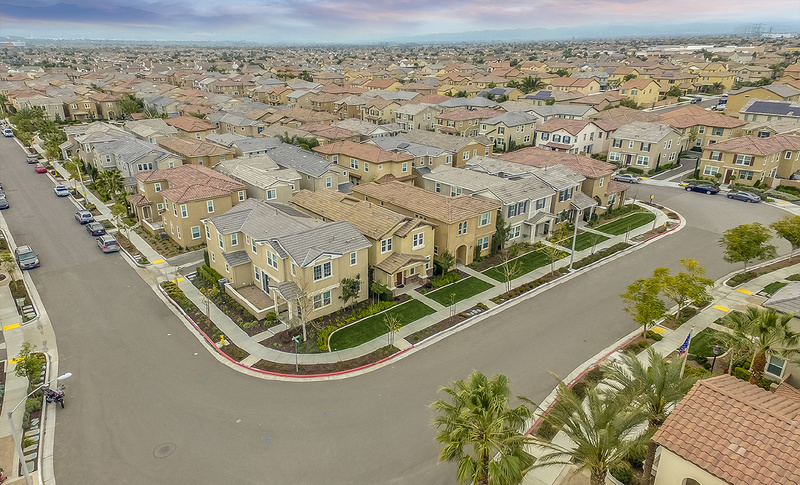 Award-winning Corona-Norco School district, great shopping, and freeway close to everything.